Peyton is out of school for a few days so we are spending lots and lots of time together. I decided we are taking these few days to try out some new eats around town. One of the places on my list of places to visit is Nothing Bundt Cakes. I have been dreaming of going since they opened! If you haven’t heard of Nothing Bundt Cakes let me fill you in, they are a bakery that only makes bundt cakes! 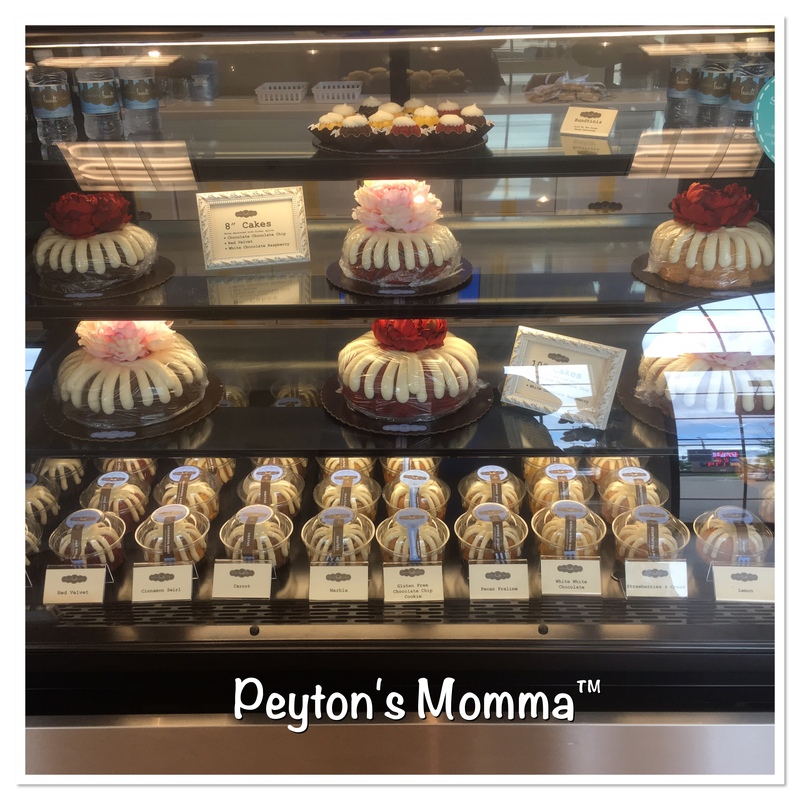 All different sizes and flavors of bundt cakes. And let me tell you they are delicious! We were at the Woodbury store, where the staff is extremely friendly and helpful. 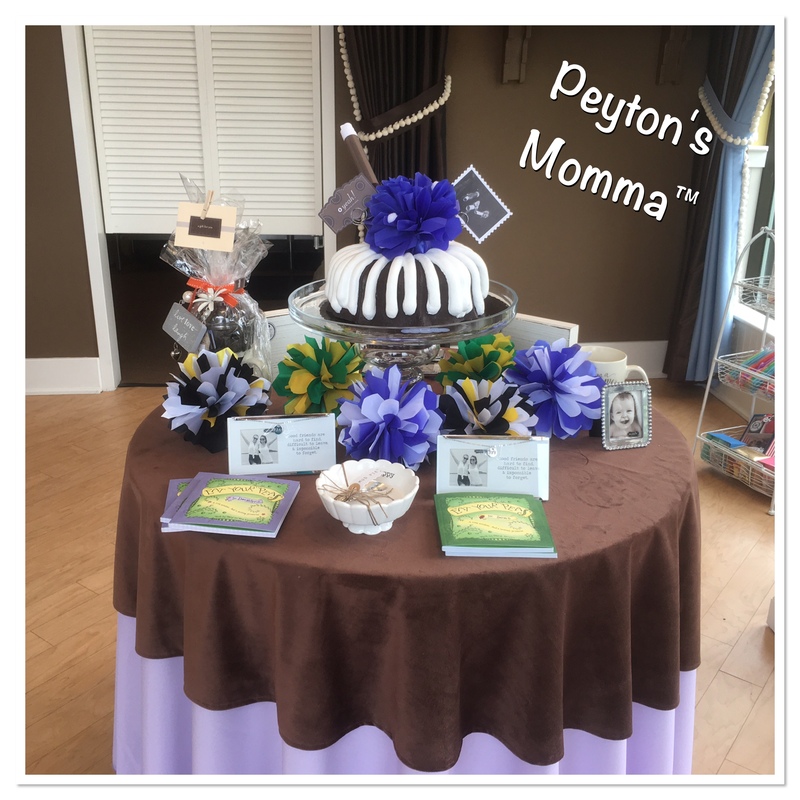 Inside the store there are displays of bundt cakes, bundt cake towers and gift ideas. Who would’ve thought you could do so much with a bundt cake? Nothing Bundt Cakes did! Peyton and I had a tough decision to make. With so many mouth-watering flavors we had to make a decision. I ended up deciding on marble and Peyton chose red velvet. Then we headed back to my office to enjoy our afternoon treat. Wow! The bundt cakes were so moist, the frosting melts in your mouth. I was pleasantly surprised with how fresh and flavorful each cake was. The size of the bundt cake is impressive too. You could easily share these between two people but Peyton and each ate our own. We were stuffed once we finished them off. So much yummy, moist bundt cake smothered in smooth, rich frosting. 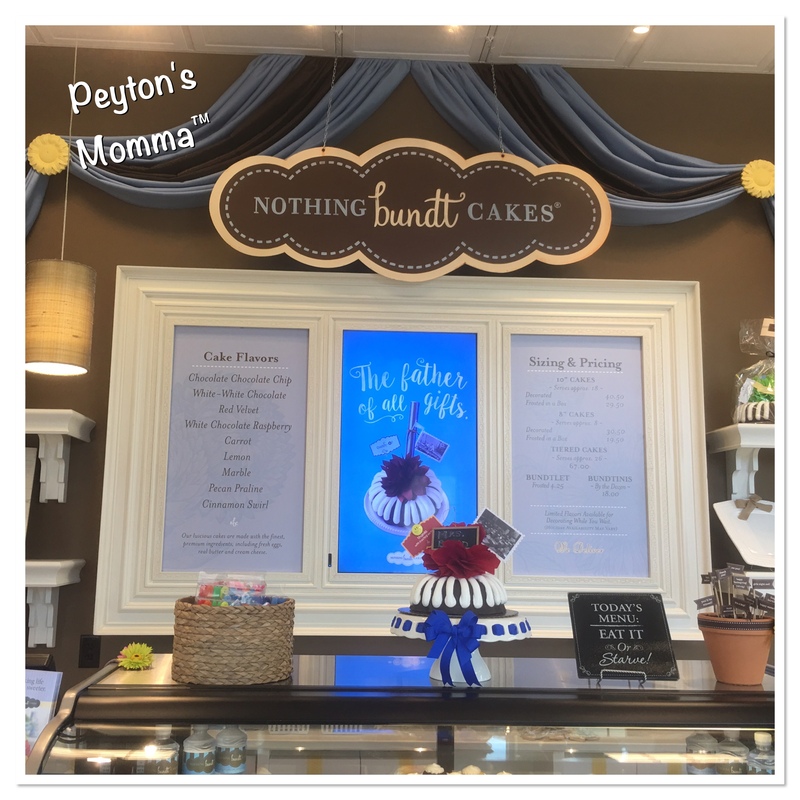 If you are looking for thank you gift, dessert for picnic or just need a sweet fix I highly suggest heading over to Nothing Bundt Cakes and checking them out. What flavor would you like to try? Looks delicious! My mouth is watering!